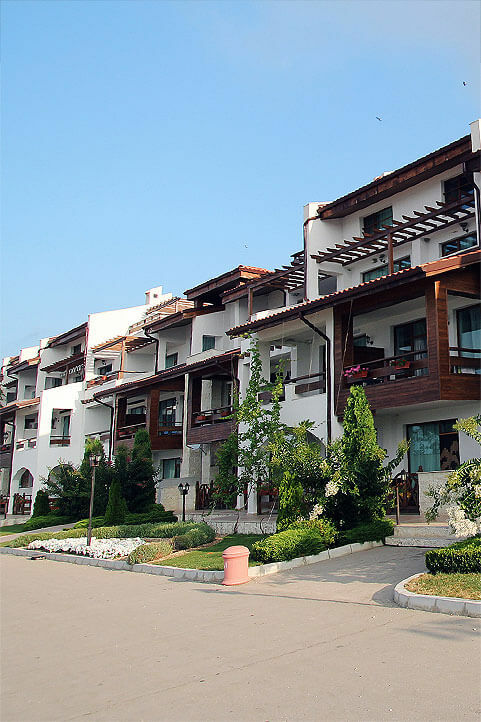 Arranging your hassle free summer holiday on the beautiful Black Sea coast with Golf Sun and Sand. We offer short term rent of luxury and fully equipped apartments and villas in the private complex - Lighthouse Golf and Spa resort. Relaxation, beautiful view and tranquil surroundings are few of the reasons why choosing the beautiful Black Sea coast, Cape of Kaliakra and Balchik for your next holiday in Bulgaria. All our rental villas and apartments are great choice for family holiday, romantic vacation or weekend getaway. Fully furnished and equipped with everything you might need during your stay, these short term rental villas and apartments offer you the comfort of feeling at home while being away from home. Moreover the private pool, beautiful garden landscape and great restaurants serving finest international cuisine at affordable prices will add extra value to your summer holiday.